Finding the right VoIP Phone System doesn't have to be confusing! Make your buying experience easy, breezy. 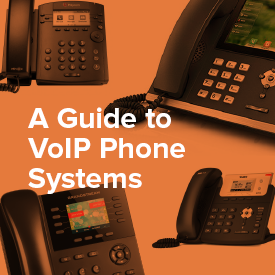 This educational guide (Sponsored by Digium ) on VoIP Phone Systems will help you define the technology, explain important VoIP features and benefits, highlight types of businesses using VoIP, how to purchase VoIP systems, and more!